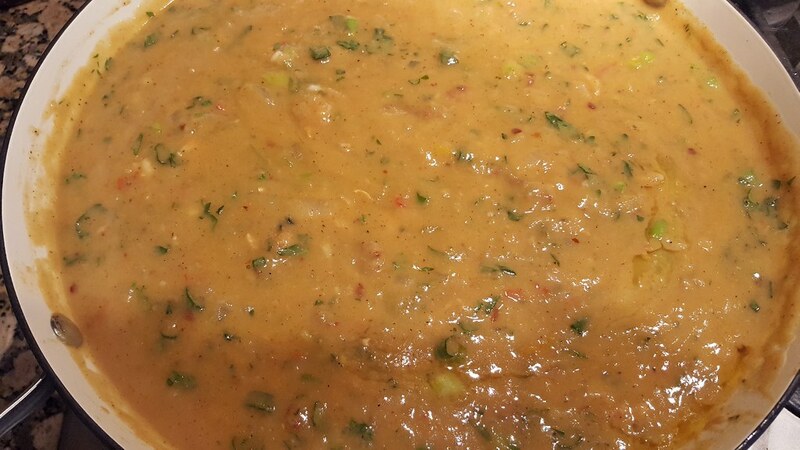 I haven't been doing the cooking here for about the last week and a half or so but I did make a big pot of crawfish etouffee yesterday that is probably the best I've ever made. Everybody olved it and went back for seconds. I didn't, but since the wife is working late tonight and has meetings to go to I'll be having it again for supper tonight. 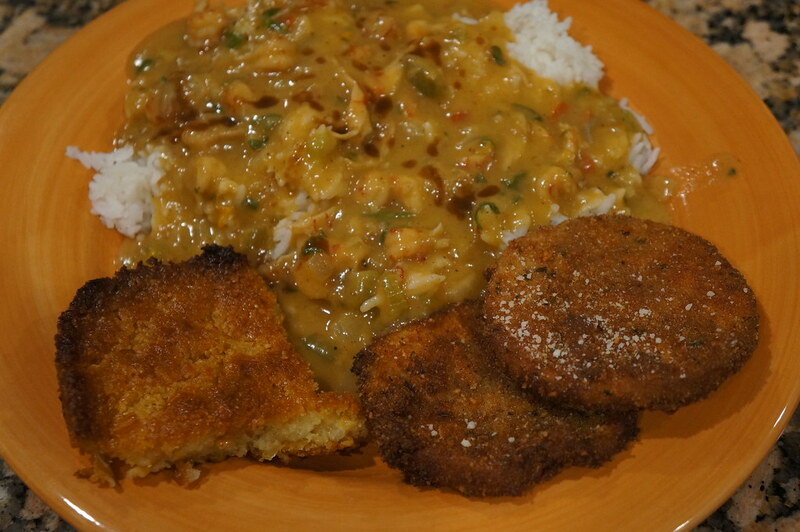 My plate from yesterday with fried eggplant and corn pudding. Damn! That was soooo..... darn delicious!!!!! I have some frozen crawfish in the freezer that I bought to make a sauce with but there is much more than i need for the sauce. 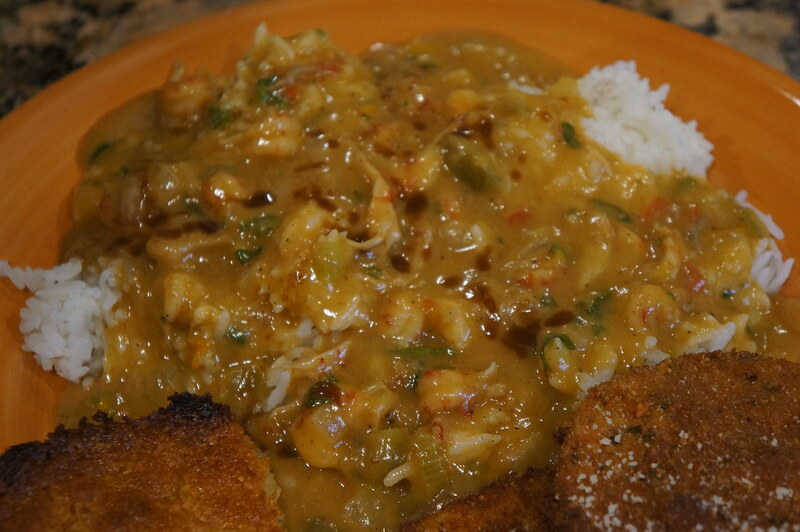 your Etouffee looks incredible, I found your recipe here http://forum.bigsteelkeg.com/index.php?topic=17119.0 but it calls for shrimp. Is your recipe for the cook in this post different than the recipe you posted? Bob - I made the recipe you posted with shrimp. If you haven't made it before do yourself a favor and do it!